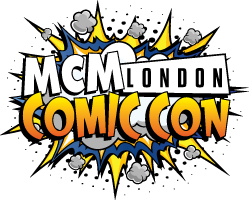 I have received my confirmation email regarding my entry into the May MCM London Comic-con. This will be my 2nd entry into a MCM masquerade. I’m so excited! I made some fantastic cosplay freinds when stood in a body suit of eva foam. The people you meet backstage are incredible and they all share the same love of cosplay as you. Preforming! 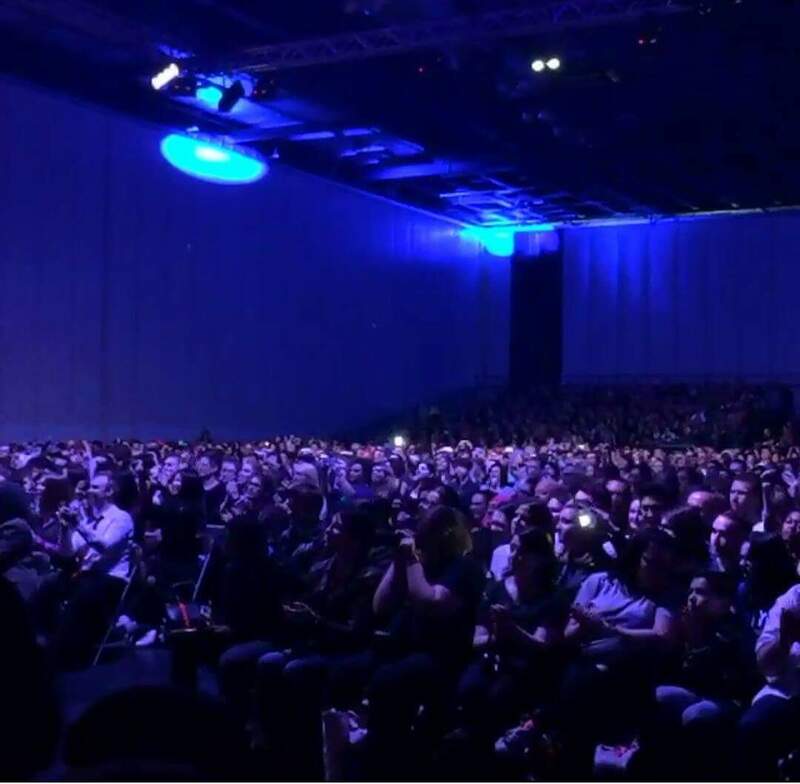 After spending a year building your suit, there is nothing like showing it off with a full set of lights and sound on the main stage at the London Excel. OK, when you have a helmet on its hard to see the spectators but the flashing of cameras reassure you that your not alone. Also the cheering of random fans who love your character give you chills that turn to joy. I’m hoping to make new friends and learn more about cosplay during my weekend at the MCM. In 2014 I learnt some tips regarding glue that have been extremely helpful with my Deadspace build. A good cosplayer is always learning so if you meet me and I’m asking multiple questions, forgive me! I just love your work. This entry was posted in CONVENTIONS and tagged masquerade, McmLDN16, watchthisdeadspace. Bookmark the permalink.